Situated a few minutes outside the historical market town of Monmouth, our secure self storage facility can be found on the Stoney Hill Industrial Estate in Whitchurch. 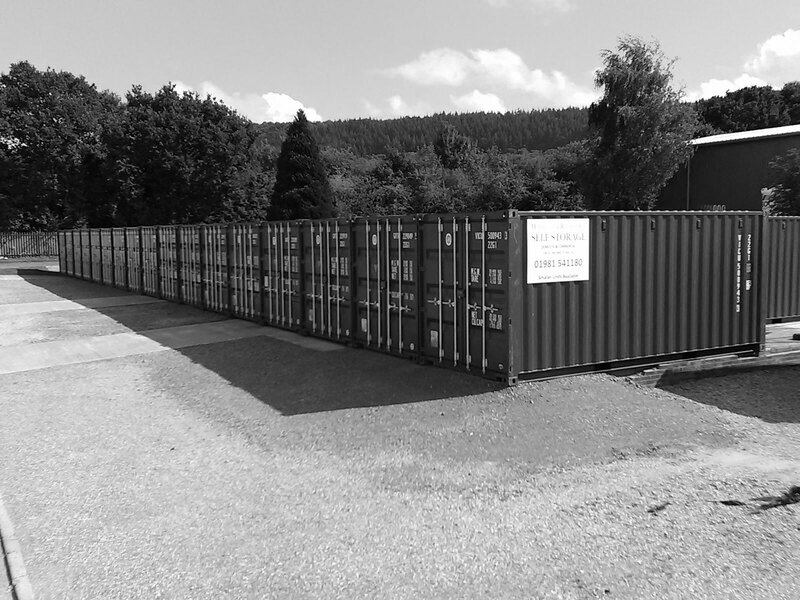 With excellent vehicle access just off the A40 dual carriageway, we are ideally placed to provide our range of self storage services to customers in the Monmouth, Forest of Dean, Ross-on-Wye, Hereford and surrounding areas. Every customer benefits from direct vehicle access to any of our internal or external storage units for easy loading or unloading of your belongings. Our Self Store & More office is open 7 days a week by appointment so, whether you wish to visit midnight on Monday or sunrise on Sunday, please don’t hesitate to call 01600 735001 and let us help you find the right storage unit to suit your needs.